HomeCinemaMasalaYami Gautam on a brand promotional spree! Yami Gautam on a brand promotional spree! 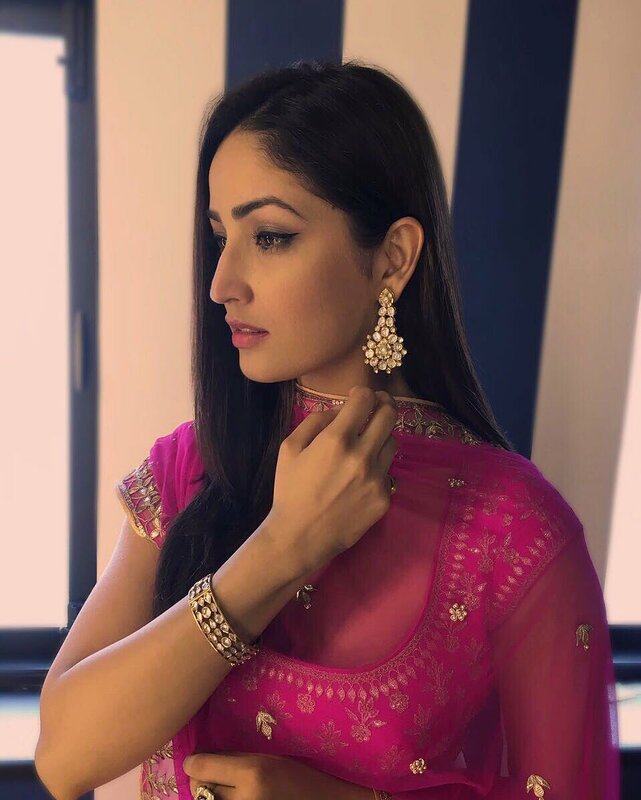 Yami Gautam, who became one of the most popular faces on Television with her very first commercial for a popular brand, has been a brand favourite ever since. The gorgeous actress, juggles a number of brand promotional events in addition to hectic shoot schedules. Yami, who is currently filming for Kaabil opposite Hrithik Roshan, has had a busy start to the month with back to back brand events. The actress’s commitment and professional approach is what has made Yami in high demand amongst brands. Yami Gautam is extremely omnipresent in the brand circuit with a number of appearances for brands promotional events. The month of July kickstarted with Yami promoting Vogue, PC Jewellers, Lifestyle Stores and Asian Paints. Merely in a span of two weeks, the Vicky Donor actress visited about 3 cities for brand appearances. 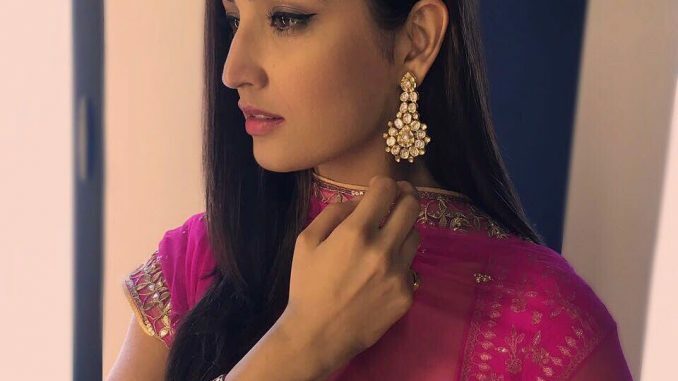 Yami visited Indore (Lifestyle store), Bhubaneshwar (PC Jewellers) and Kolkata (Asian Paints) and is currently attending an event in the City, Mumbai (Vogue) today. While Yami’s stardom has grown with her remarkable journey from Television to celluloid, the actress’ appeal is what makes her not only the poster girl but also the brand endorser for many famous names. Well, the crazy fan following that Yami holds, is sure a reason of the actress being a popular choice of not only filmmakers but ad makers and brands too. Irrfan Khan promotes Madaari at Mithibai College. Hrithik-Pooja exude intense chemistry in this new poster of Mohenjo Daro!